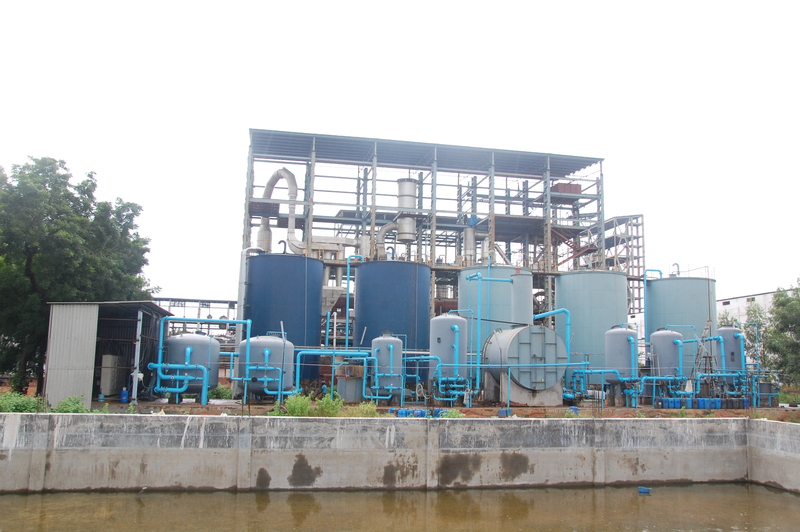 To clean industry effluent and recycle it for further use. To reduce the usage of fresh / potable water in Industries. To meet the Standards for emission or discharge of environmental pollutants from various Industries set by the Government and avoid hefty penalties. To safeguard environment against pollution and contribute in sustainable development.